Ideal for home or Fundamental Gymnastics. 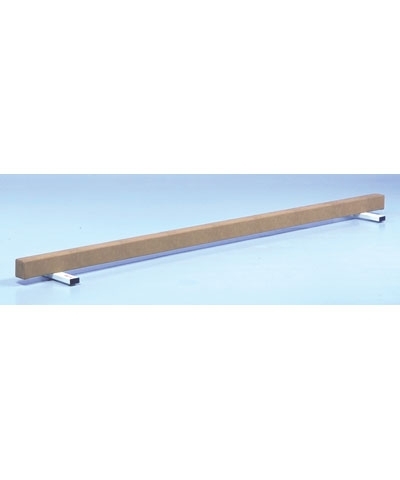 4" Square 12' long low Training Balance Beam with T96L Low Beam feet. 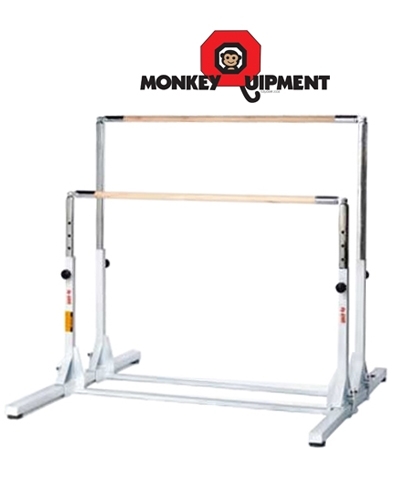 It features a steel body padded with 1/4 Flextek foam and covered in heavy duty competition grade gym suede and has a working surface is 6.5" high. Must ship motor freight. Please use the quote button to request motor freight charges.